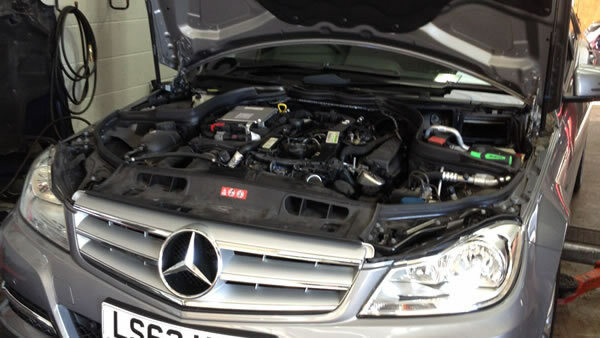 Contact us for a quotation or call in for your FREE vehicle safety inspection – with A·M·G Cheshire Ltd you can expect more. Or simply call us to arrange an appointment for our sales and service representative to discuss your individual or company’s servicing and maintenance schedules at your home or office. 8.00am – 12.30 pm on Saturdays. Visit our on site parts department. Additional services we offer recovery service (by arrangement). Relax in our comfortable reception area – refreshments and magazines also available. Telephone / Fax and broadband facilities.